We are reckoned among one of the eminent Trolley Mounted Bitumen Sprayer Manufacturers and Suppliers in India. Customers from national as well as international market are placing huge and repeated orders for the Trolley Mounted Bitumen Sprayer that we manufacture due to the unmatched quality and inexplicable performance in applications on making roads, airports, highways, etc. 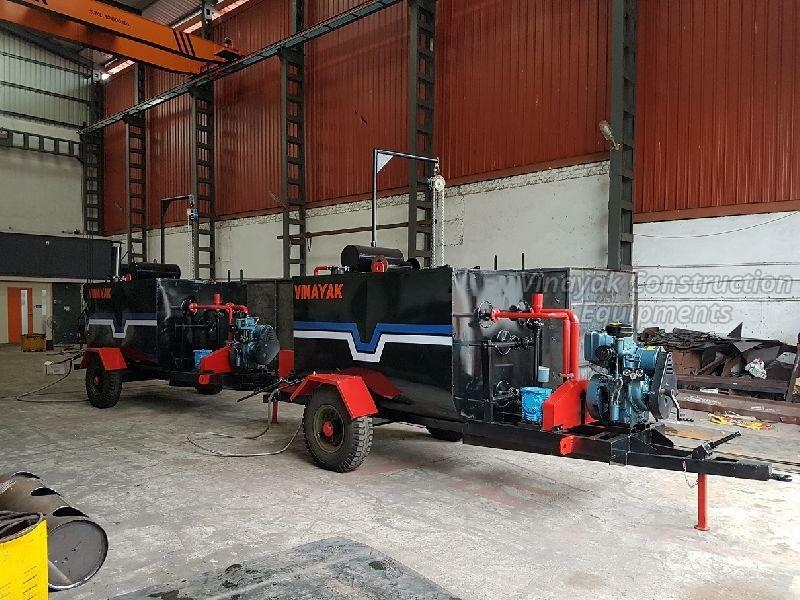 Additionally, the materials used in the manufacturing of the Truck Mounted Bitumen Sprayer are of excellent quality that ensures high durability and resistivity to various unfavorable conditions. Customers are also eased with the availability of the Trolley Mounted Bitumen Sprayer within the specific period!